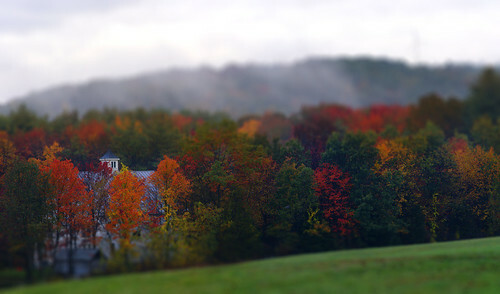 Autumn Bedford Windmill (Tilt-Shift'ed), originally uploaded by marcn. 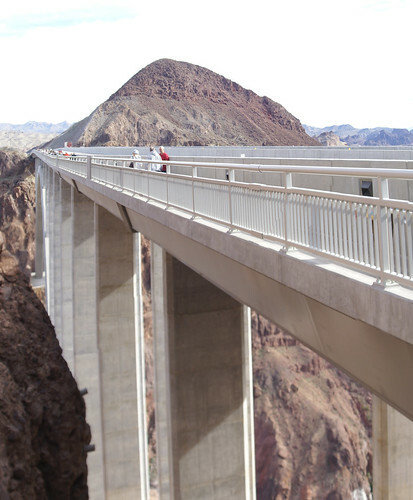 Mike O'Callaghan – Pat Tillman Memorial Bridge, originally uploaded by marcn. 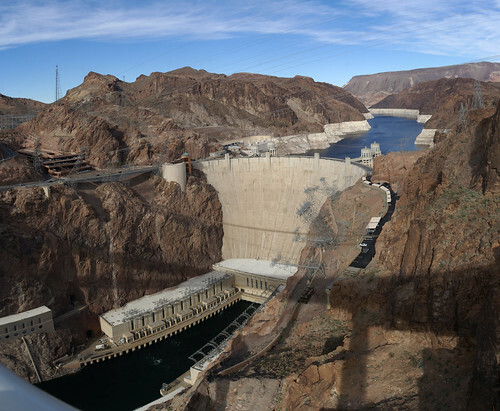 Hoover Dam Panorama, originally uploaded by marcn. This was created from 14 photos and stitched together using hugin. View the largest size (15M). The original was 21M, which is over Flickr.com photo size limit.